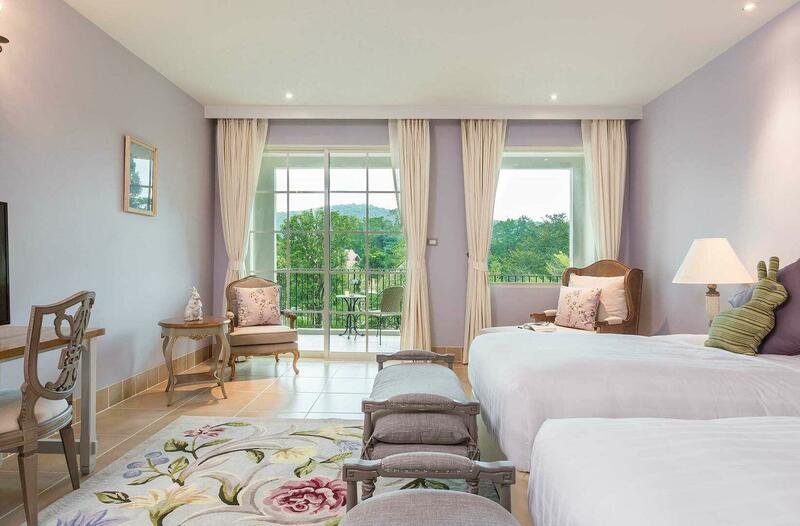 The authentic local culture and heritage of U Khao Yai, along with our warm, personalised service, encourage guests to immerse themselves in the local environment and experience the region’s many pleasures at their own pace to make their Khao Yai getaway a memorable and unique experience. Featured at all U hotels and resorts, our signature “U Make a Difference” programme is a community relations activity supporting organizations that serve a broad segment of the local community. We invite our guests to be part of this programme, too, because U can make a difference! 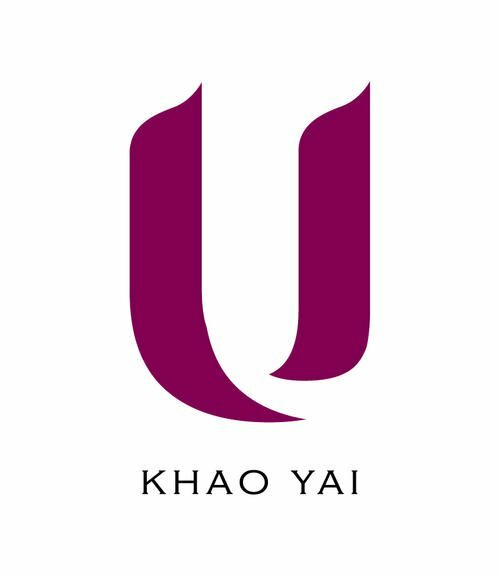 U Khao Yai will contribute USD 1 for every night a guest stays at our hotel. The contributions will be presented to the charities twice a year. As part of the "U Make a Difference" programme, we will also arrange weekly scheduled visits to the charity so guests can see firsthand the improvements that their contributions are making to the Khao Yai community.